Woodstock proudly presents some of the parts that we deal in currently. the list is endless. Suspension parts, Steering components, Engine part. 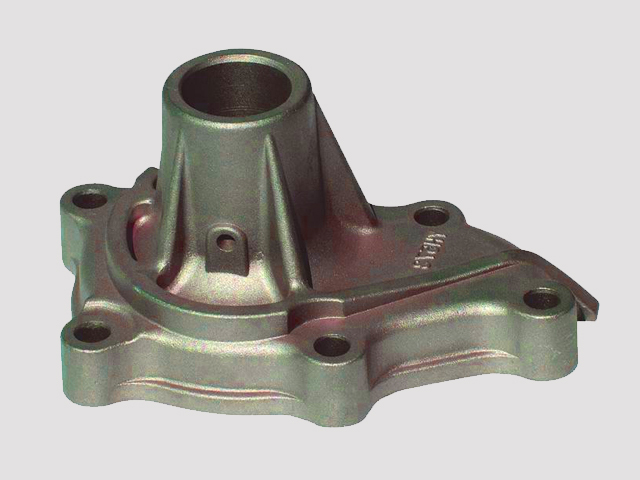 for automotive industry. Woodstock manufacturer’s and supply a wide range of products to various industries including Automotive, Marine, Dairy, Power Supply and Transmission, HVAC, Agricultural and General Engineering components.